Question ask when hiring an Orlando WordPress Developer? Do you plan on advertising your business online in Miami, Florida? How to Choose a Web Design Agency in Tampa, Florida? 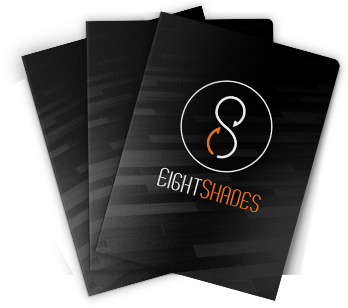 © 2007 - 2019 Eight Shades Media - All Rights Reserved.